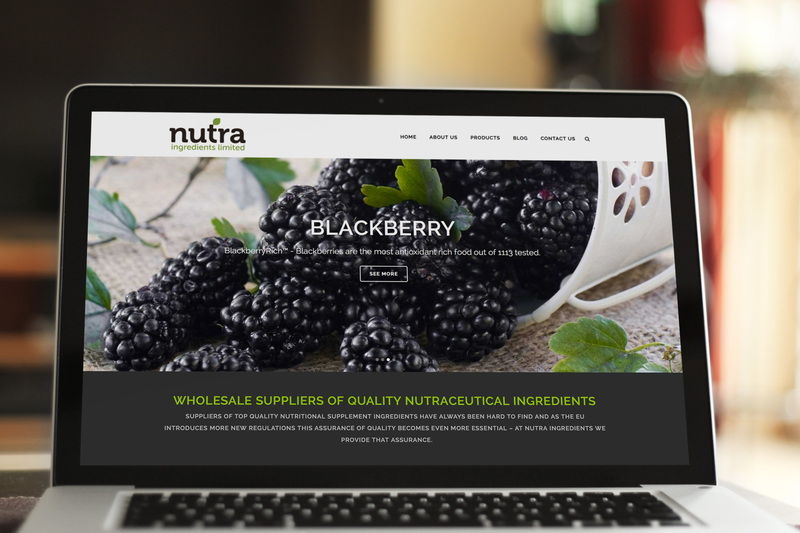 Wholesale Suppliers of top quality nutritional supplement ingredients, a long established family owned business with family business values. To redesign their existing website to include a catalogue of all their products. While giving it a fresh new look.